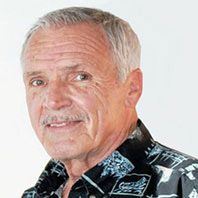 Dennis Marcoux lived in Worcester, Massachusetts for most of his life and now resides in Cape Coral, Florida. He has been writing children stories and poems for many years and is passionate about children reading to expand their imagination. In his spare time, you can find him reading books as a volunteer in elementary schools and children's hospitals. He is a member of the Gulf Coast Writers Association of Fort Myers, Florida.